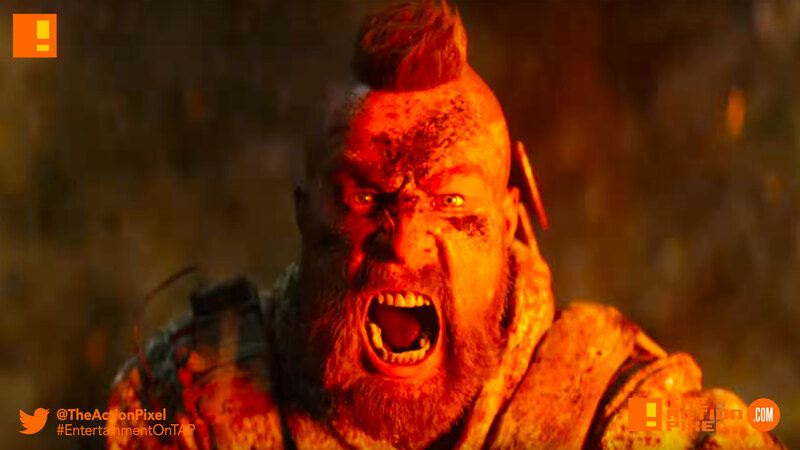 Treyarch follows up the mayhem with a cinematic trailer for the forthcoming Call Of Duty: Black Ops 4. And with everything being as it is in the current state of the world, it seems there is a resistance on the rise against the powers that be. Looks like Black Ops series is getting topical again. Dangerous alone, unstoppable as a team.